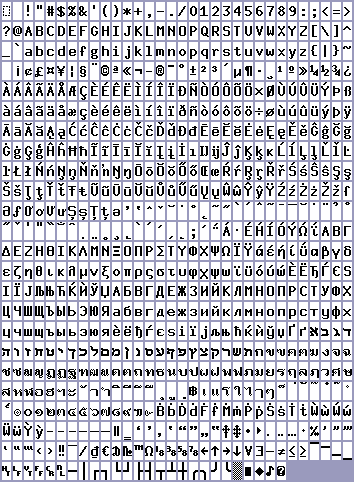 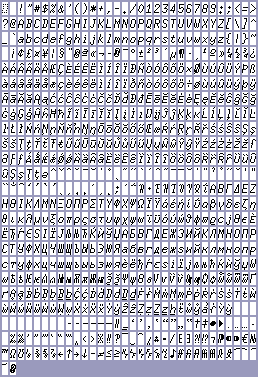 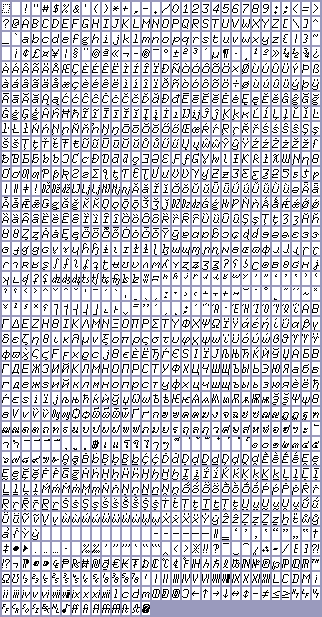 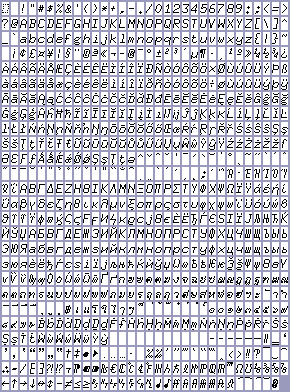 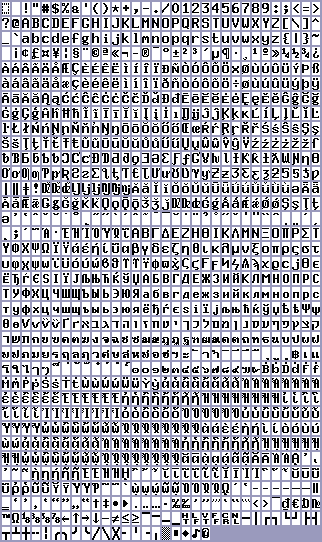 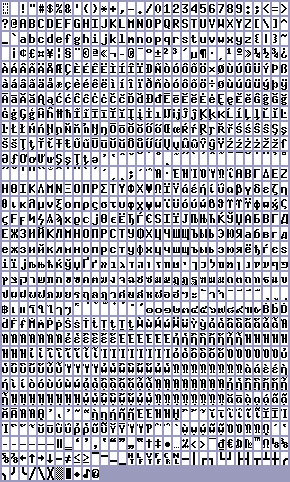 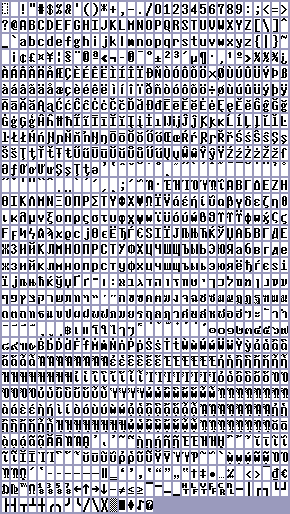 Copyright: "Copyright (c) 1987, 1988 Sony Corp."
Copyright: "Public domain terminal emulator font. 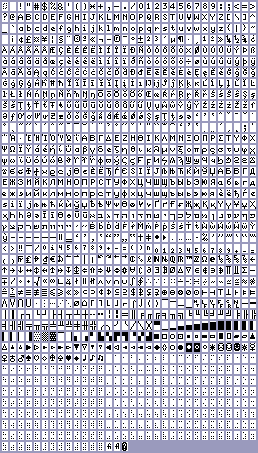 Share and enjoy." 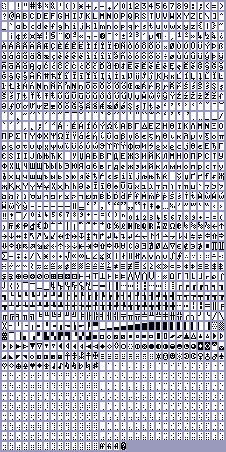 Copyright: "Copyright 1989 Dale Schumacher, 1999 Robert Brady."